The Viseart Theory S/S 2017 Collection is now available for pre order. The palettes are launching exclusively at Musebeauty.pro and today I wanted to share with you a special offer as well as the details about each palette. 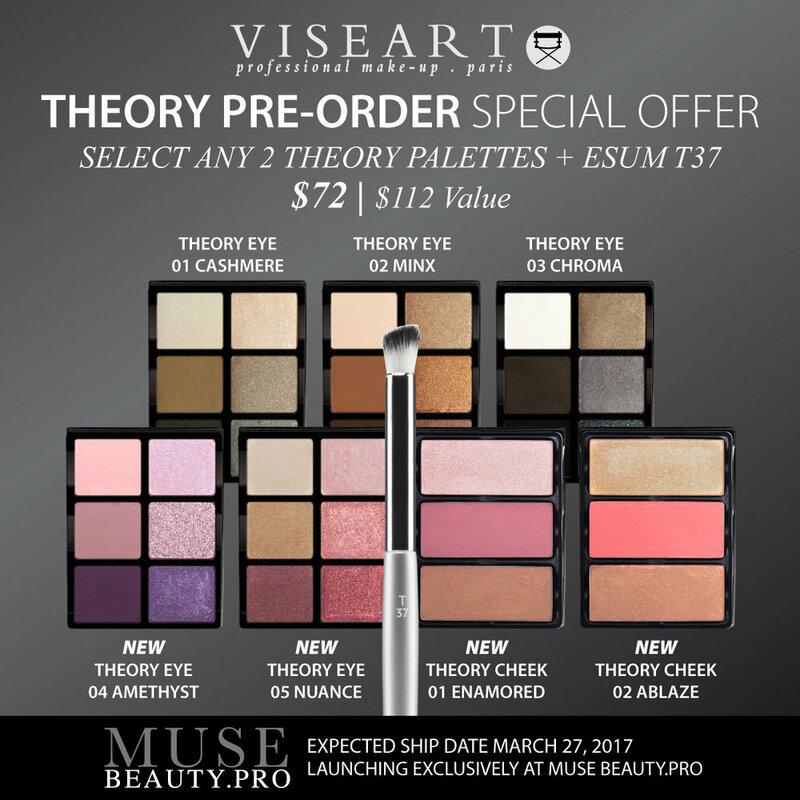 Right now,during the pre-order, you can purchase any two Theory Palettes (including previously released ones) and an ESUM T37 brush for $72 ($112 value). 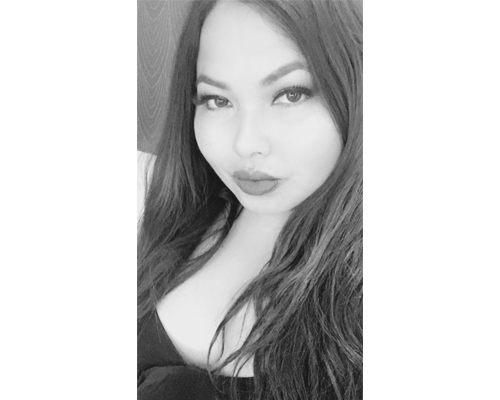 I am a huge fan of the brand and you can find my previous reviews here, here, and here.